Functional and graceful let knocking guests be heard! 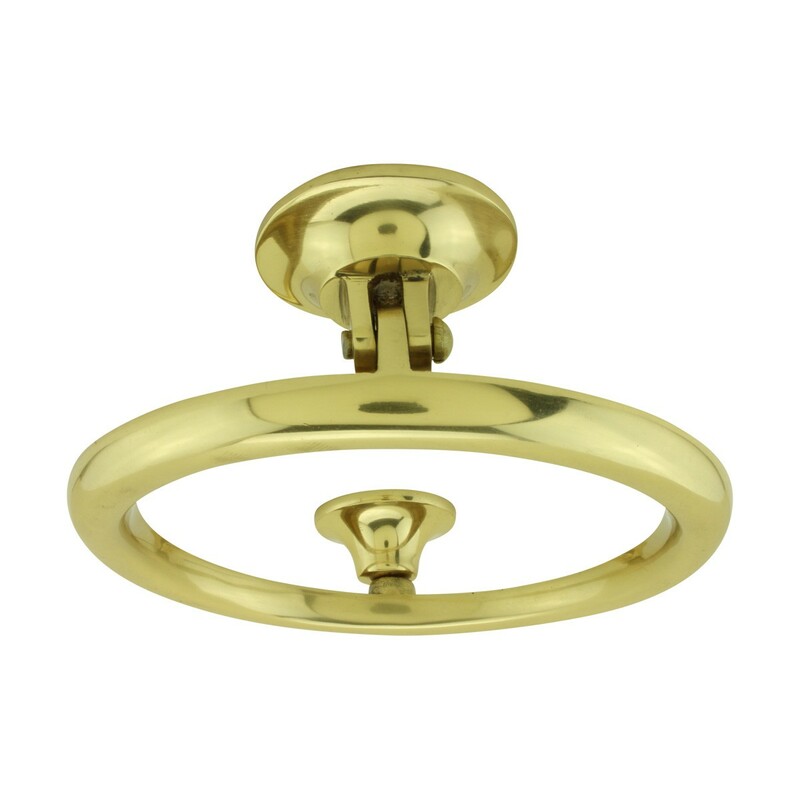 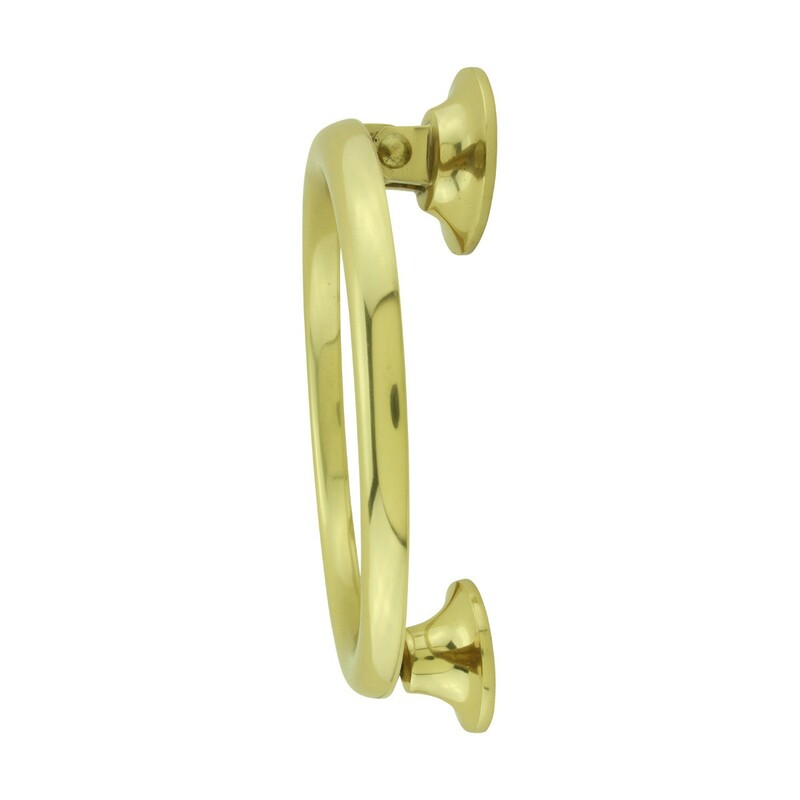 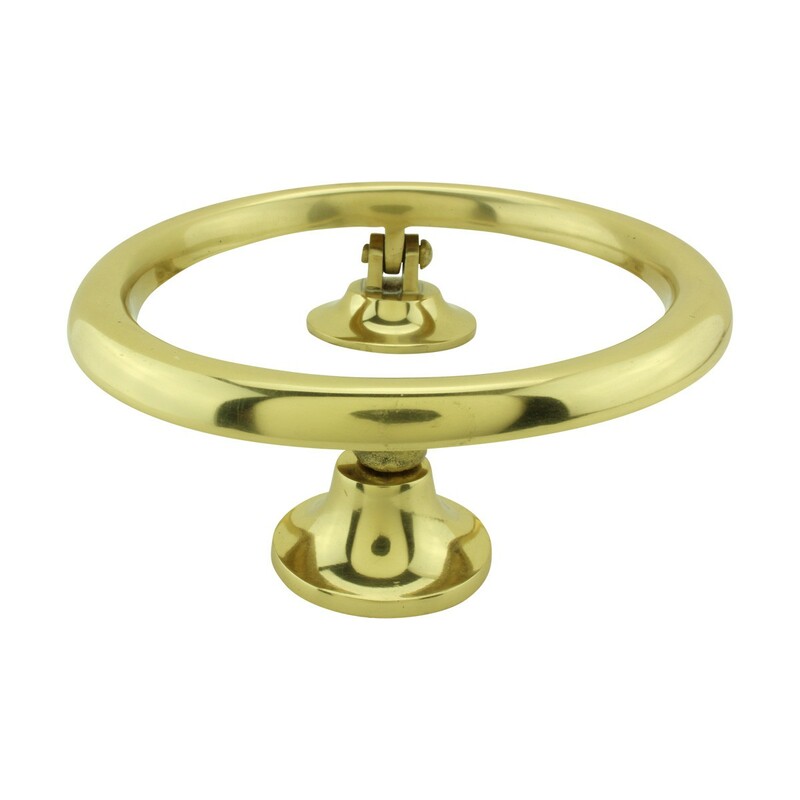 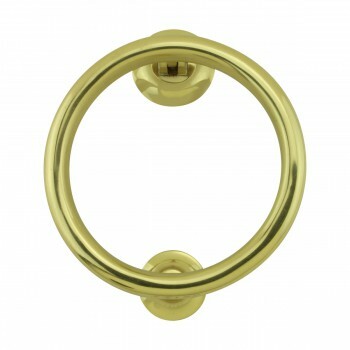 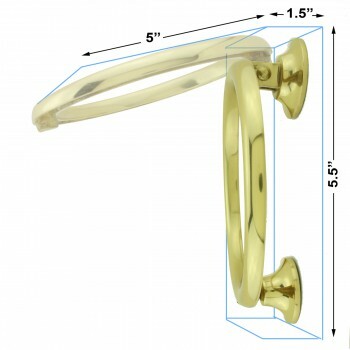 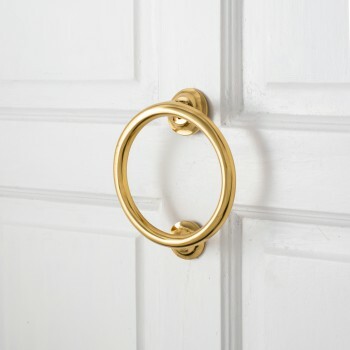 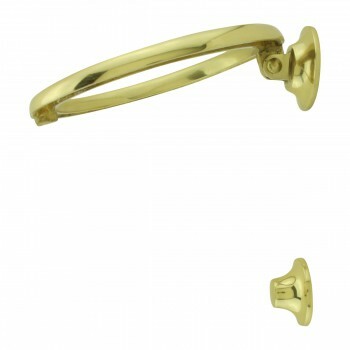 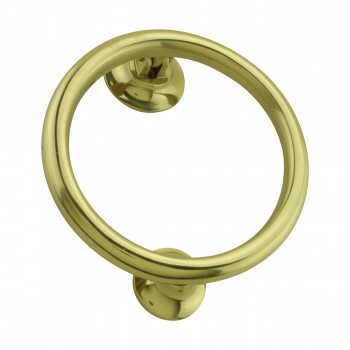 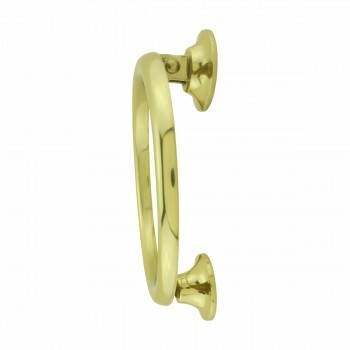 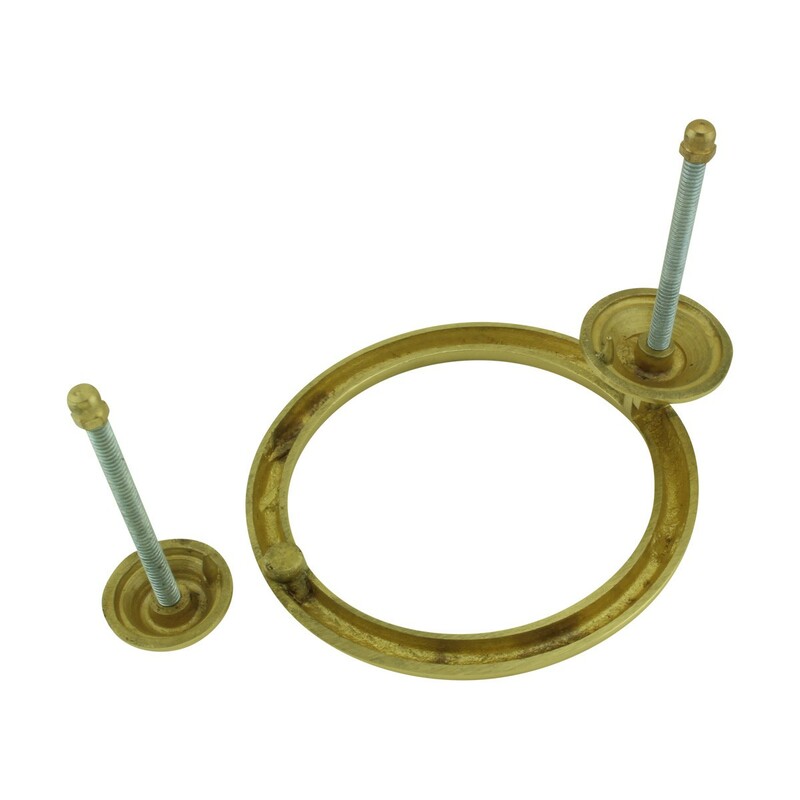 Brass Ring Door knocker - 5": Welcome your guests with this solid brass polished and lacquered ring door knocker. 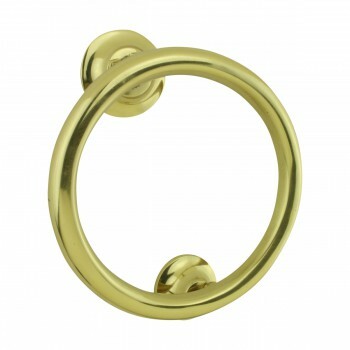 This ring door knock is casted from 100% HEAVY brass and is of low maintenance hardware.